For the 2nd year in a row. NPB’s Yomiuri Giants is sending their farm team (3rd team/ developmental players) to Taiwan for a week of exhibition games against the local Taiwanese teams. The 5 exhibition games is expected to be held in the old Taichung stadium. 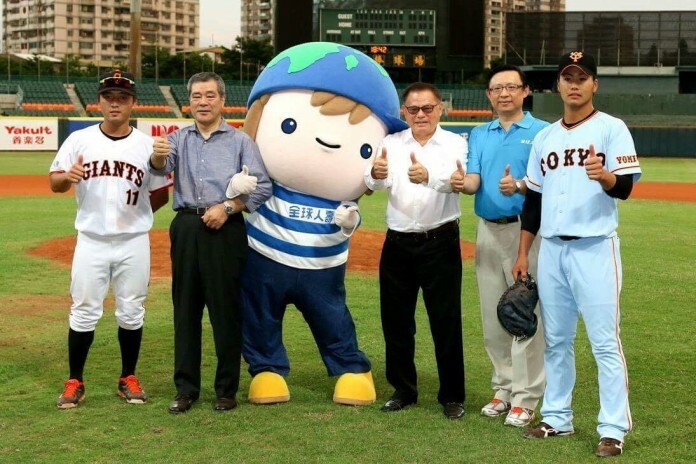 Apart from playing against Cultural University (fun fact, they’re also called the Gaints), the Yomiuri Giants future stars squad will also take on two of Taiwanese baby national teams which are gearing up for the upcoming Summer Universiade Games and the World Port Tournament. It going to be a good exhibition series to observe the young university players on the baby national teams. As quite a lot of them will participate in the upcoming 2017 CPBL draft. 2016 recap of the Yomiuri Giants 2016 Tour along with highlight and footage.